Happy Holidays to Byrneholics Everywhere! Here is the official Byrneholics Online Holiday wallpaper, a tradition begun years ago. 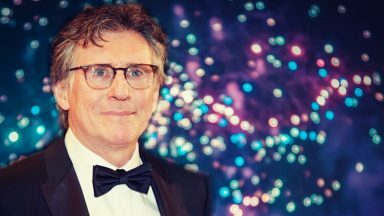 From Draiocht and This Is The Sea to Quirke and Vikings to his current film projects, Byrneholics everywhere had a great year with Gabriel Byrne. More holiday wallpapers are available in the Gallery. Happy Holidays to all and here’s looking forward to a wonderful 2015! Official Byrneholics Online Holiday 2014 Wallpaper to download and make your desktop happy! May the miracle of Christmas fill your hearts with warmth and love. 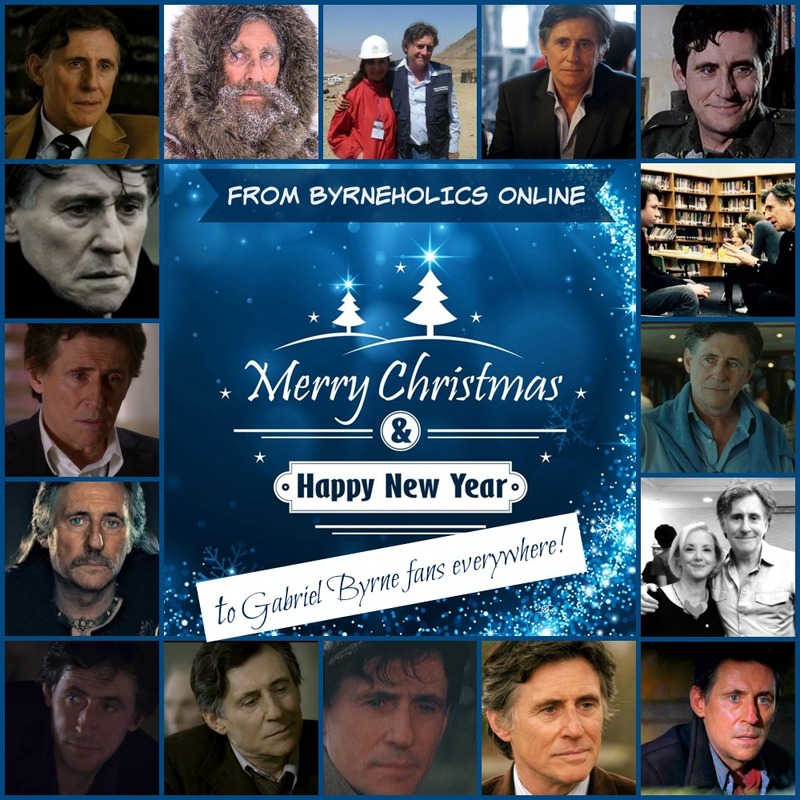 Wishing you all a wonderful Christmas and a great and byrne-ing 2015, filled with peace, health and happiness. Thank you to Stella for the beautiful wallpapers here and in the gallery. 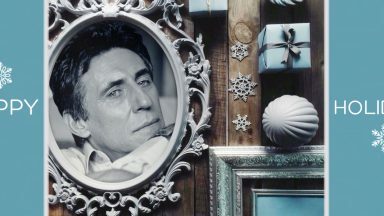 I wish Stella and every Byrneholic on this planet a Merry Christmas and a Happy New Year. I also wish the same for Gabriel and his Hannah Beth! 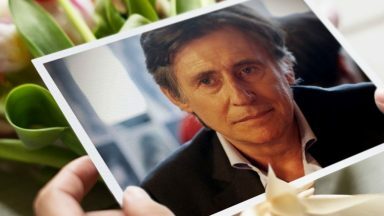 My best wishes for Stella and Mr Gabriel Byrne in these CHRISTMAS and the Best NEW YEAR full of happiness , love ,peace and all the success, in all what you will be. done , from Argentine all my admiration to you .